Safety is a very important issue. A faulty windscreen compromises the safety of you and your passengers as its ability to withstand an impact is substantially weakened. 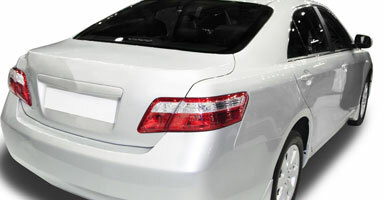 In today's vehicles, windscreens are an important component of the vehicle's overall structural integrity. 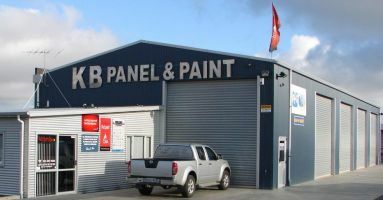 Select from the best Windscreen Repairers in Canterbury and contact them directly to get the repair work done.